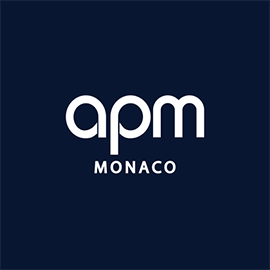 APM Monaco is looking for a Digital Product Specialist in Hong Kong, Hong Kong. If you meet the requirements below, you will be eligible to apply via Digital Marketing Community. Operate with the agency to develop an O2O application in China and the global market. Improve an execution flow of O2O application on wechat and ensure smooth executive at all retail stores. Lead agency on Weibo, Wechat paid campaign. Run Wechat fans growth and mini program sales. Minimum 4 years of relevant experience, the retail brand background will be a bonus. Effective experience in dealing with data analytics. China exposure in a must. Strong command of spoken and written English and Chinese. Solid multi-tasking and time management skill.